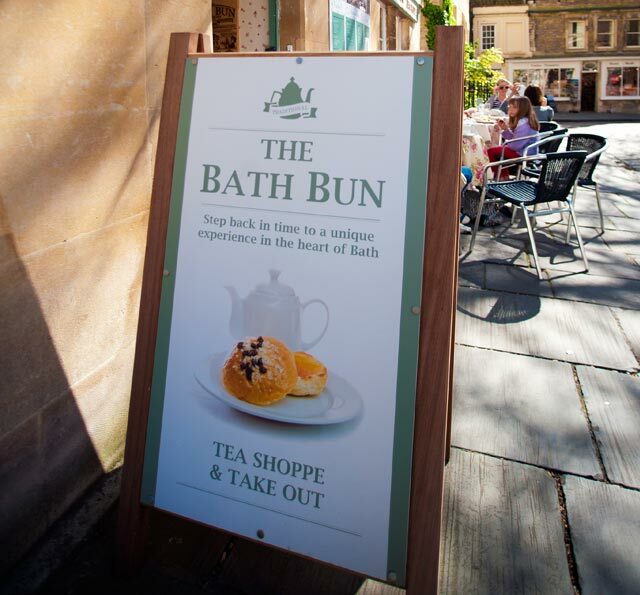 still serving the famous Bath Bun with origins dating back to 1761. 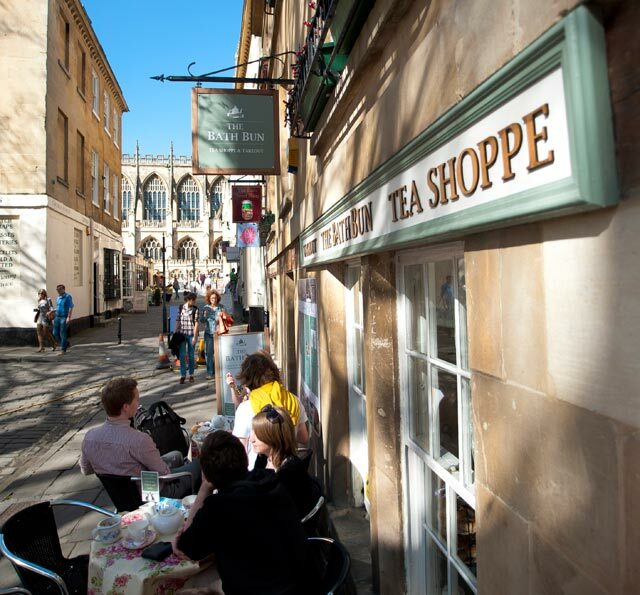 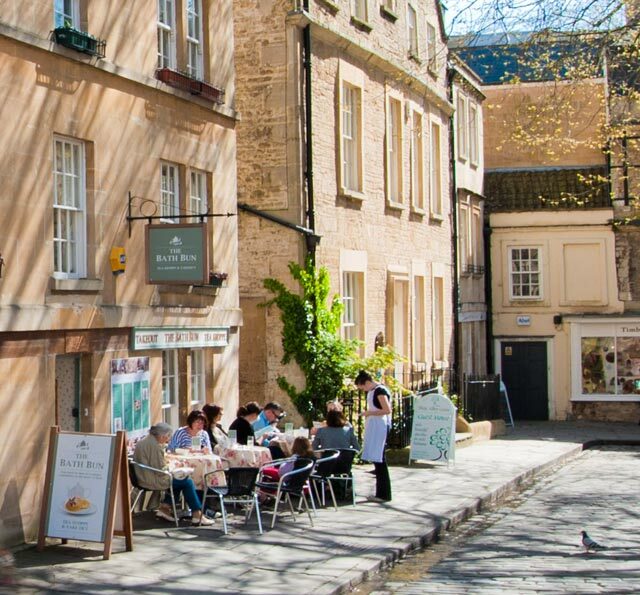 Your opportunity to enjoy a quentissential English tea shoppe in the heart of the historic centre of Bath City. 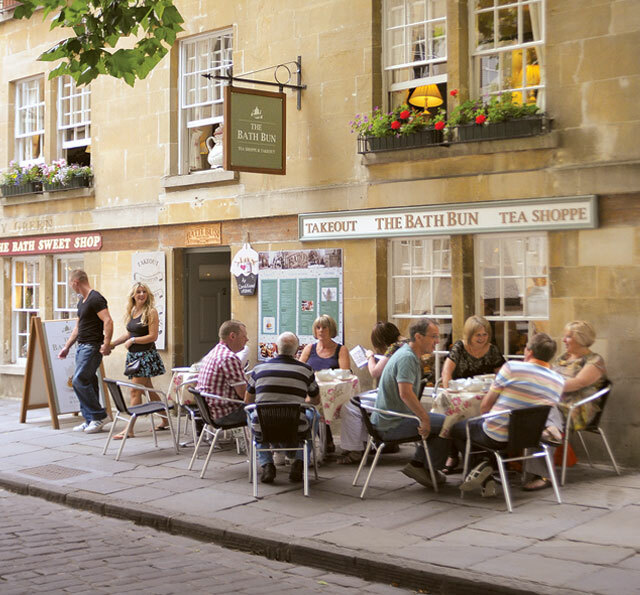 Step back in time to this traditional and elegant setting.